It’s the time of year where we all start thinking about how to: ‘Deck the Halls with Boughs of Holly, Fa la la la la, la la la la’. So here at URBAN eat, we think it’s about time we released some of our favourite Homemade Christmas decoration ideas you can make with the family for a small price with maximum amount of giggles and family time spent together. 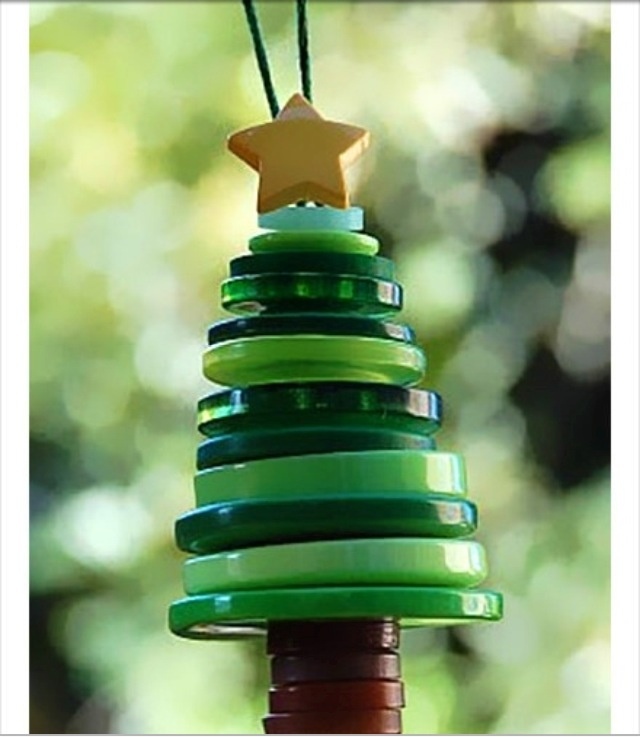 This may have also been inspired by our Crafty Kids competition [link to Crafty Kids competition] for School Craft Supplies which is currently running throughout December. 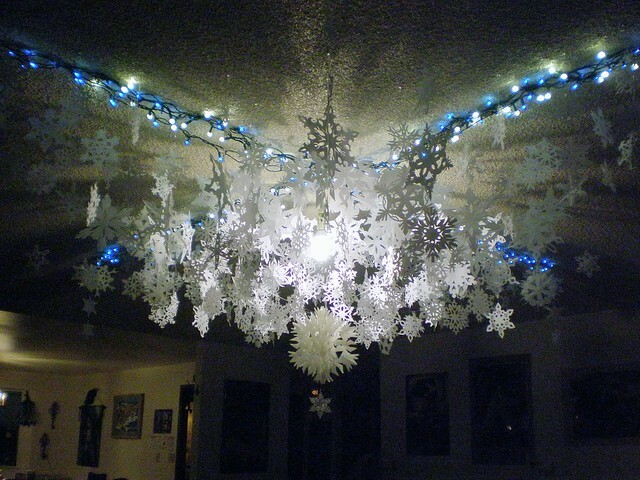 You can’t get a more classic Christmas decoration than some amazingly unique paper or card snowflakes dangling from the ceiling. Be sure to add some silver glitter too for some maximum magic factor points this Christmas. These little guys are the cutest little Christmas decorations ever. You could add string and dangle from the Christmas Tree or place them amongst Holly Boughs around the house. Plus it does give the adults involved a good excuse to open a bottle of wine too! 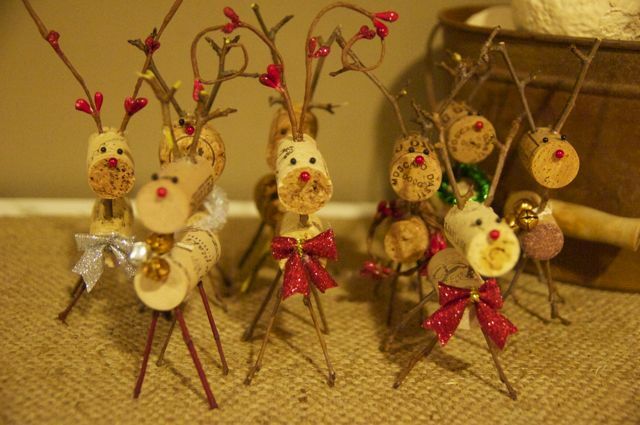 All you need for these beautiful homemade decorations are some cardboard tubes, glue and glitter with some nice string too and look how lovely they turn out! Be prepared for maximum giggles as glitter starts spreading everywhere. These require a slightly steadier hand but the variety of designs you could come up with endless. All you need to do is buy a button variety pack (or raid the ‘man draw’) for any spare buttons that do not currently have a purpose in life. You could use sparkly string for that extra sparkle or use glittery gluepens for those finishing bauble touches too. These are lovely because you can personalise each one to suit a family member. The only problem you may have is choosing which accessories to clad your snowman in; from ideas ranging from hats, scarves, jumpers and boots to name a few. We hope this blog gave you a little inspiration on homemade Christmas decorations you can make with friends and family this Christmas, and we would love to see any of your creations through Twitter and Facebook too!